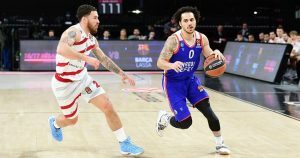 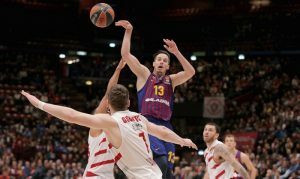 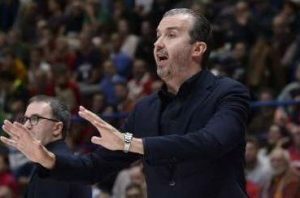 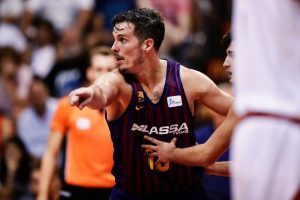 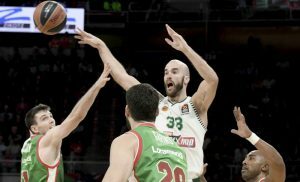 Thomas Heurtel set a new season best to help Barcelona beat Olimpia Milano on the road. 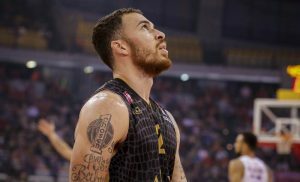 Once more Mike James made the biggest plays of the game, this time from the free throws line. 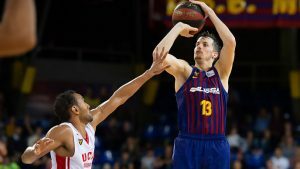 Barcelona bounced back behind Thomas Heurtel's top game in the season so far. 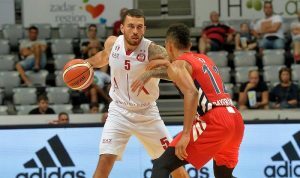 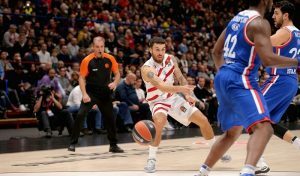 A fantastic 3-point bucket in the very last second by Mike James extended the winning streak of Milano. 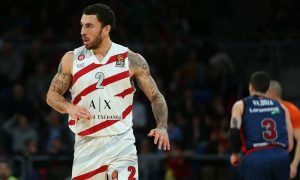 Milano and Venezia got the road wins and share the top with Cremona which beat Norris Cole's Avellino.